If you’re buying your first home, the Federal Home Buyers’ Program (HBP) and a tax refund can boost the funds you have available. 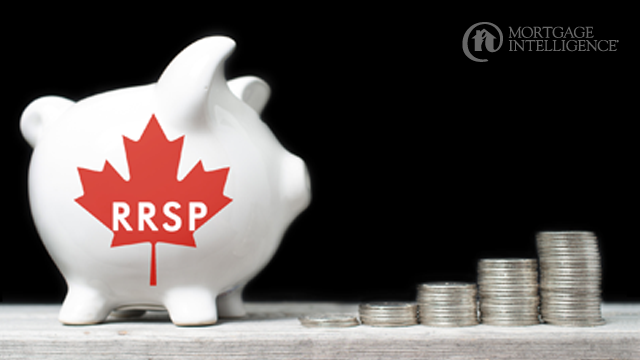 Make as big an RRSP contribution as you can before the March 1 contribution deadline for the 2016 tax year – up to your contribution limit or the maximum $25,000 per person. Use your downpayment savings if you can because you want as big a 2016 refund as possible. After 90 days you can redeem your contribution under the HBP program, giving you your original downpayment funds back PLUS a nice fat tax refund. You’ll need to pay the withdrawn funds back on a repayment plan, but this strategy can make a substantial difference in the affordability of home ownership! Are you a first time buyer and want to learn more about how you can redeem your RRSP contribution? Contact the team at MiMortgage.ca at 1 866 452-1100 now. We’d love to help! Most Canadians suffer with their highest personal debt load in January, when the “holiday hit” arrives and your credit card statements let you know just how much you spent on the festive season. It’s especially hard if you already had a burgeoning debt load before the holidays. That’s why it’s the perfect time to talk to your mortgage broker about a Personalized Paydown Plan. If you have enough equity in your home, you can refinance a mortgage up to 80 per cent loan to value. We can show you how to use that equity to roll your high-interest debt into a low-rate mortgage. First, we’ll do an assessment of your situation and let you know the best options for you. With the right plan in place, this year could be the beginning of a strong new financial life. Start now, and every month you could be seeing the difference: a boost to your monthly cash flow, one easy payment, faster debt paydown, and potentially thousands of dollars in interest savings. Apply online or contact us now to speak to an expert. We’d love to help you crunch some numbers to see what kind of life you could be living, and give you something to really celebrate about! Please see reviews from our past clients on their experience with the team at MiMortgage.ca. Take care of your credit. It’s so important to have good credit behaviours so you always qualify for the best mortgage rate. Pay your bills on time. Don’t let your credit accounts exceed 50% of the credit available. Also don’t apply for a store card just to save on your purchase that day! Before you cancel any credit cards, speak to an expert and get advice. Let renters help pay your mortgage. A home with a rental suite can be a great option for homebuyers, especially if the area you love is pricey or you don’t want to buy a condo at a lower cost. It’s also a great option for existing homeowners looking to lower their mortgage payment. What’s the prepayment penalty? If you ever need to get out of your mortgage early, the right mortgage could save you thousands! Not all lenders calculate penalties the same way, and the differences can be substantial. It helps to know which lenders have the most fair prepayment penalties and your mortgage broker will have that information at their fingertips. Choose low-interest debt. Whatever your need might be – paying down high-interest debt, funding education, a large purchase, investments, or renovations, your mortgage might be your most cost-effective financing option, if you have enough home equity. If you bought your first home in 2016 you may be able to take advantage of the $5,000 non-refundable Home Buyer Tax Credit amount, which provides up to $750 in federal tax relief. Not sure if you qualify, just ask! Renovate over relocate? The right renovation might be all it takes to turn the house you’re in, into the home of your dreams. It is almost always less expensive to renovate than to relocate! 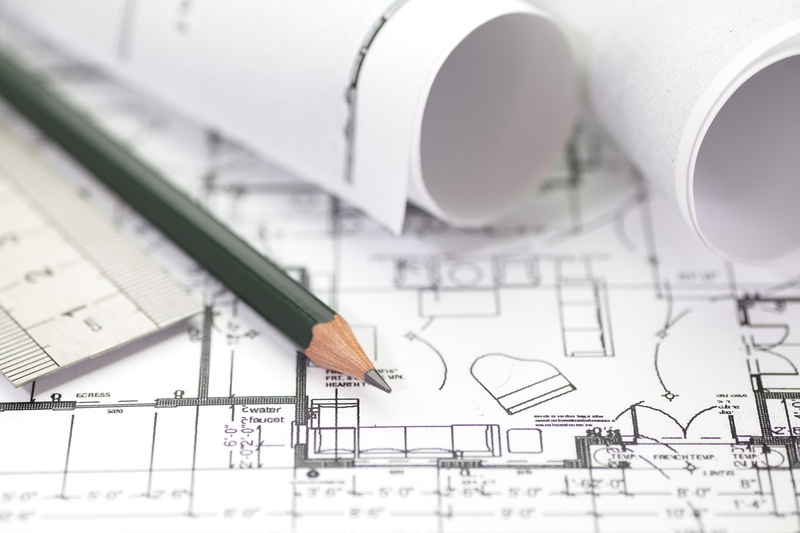 We have great renovation financing options if that’s where you’re heading! Renew with your eyes open. When your lender sends out a letter suggesting you renew your mortgage at their current offer, speak to your mortgage broker, get advice. Don’t renew with your eyes closed! This is your opportunity to negotiate the best possible deal! Speed up your mortgage pay-down. Change from monthly payments to weekly or bi-weekly payments. Or take your tax refund and put it against your mortgage principal. Your interest costs will go down with every dollar you’ve reduced on your principal. Don’t neglect your savings. In managing debt, you want to make sure you don’t need to use credit to get you through a financial emergency when your car breaks down or your washing machine quits. Make a point of setting aside a small sum every paycheque into a special emergency fund. And lastly, it’s always a good idea to get expert mortgage advice well in advance of buying your home, and then always on an annual basis. So take the time to meet with your mortgage broker and get your blueprint for surviving and thriving in 2017. Categories: Homeownership, Interest rates, money, Mortgage Brokers, Mortgage Rates, Refinancing Mortgages, Saving Money, Uncategorized, Your Home, Your Money | Permalink.